Our Plush, High-Quality, Professional Microfiber Towels penetrate and absorb all particles to produce a deep luster without scratching. Unlike any other material, the fibers are 100 times finer than a human hair, which result in a powerful cleaning and polishing action with minimal effort. When dry, Microfiber can polish, shine, and clean with an electro-static nature. When damp, Microfiber can clean without chemicals, leaving a streak-free surface. Microfiber is also long lasting; it can be laundered more than 300 times and keep the same characteristics. Microfiber is Safe on all surfaces. 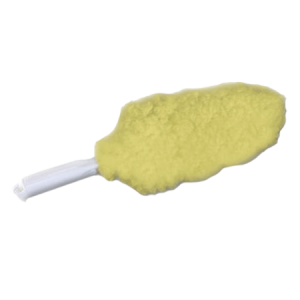 Microfiber attracts and holds dirt and grime like a magnet. 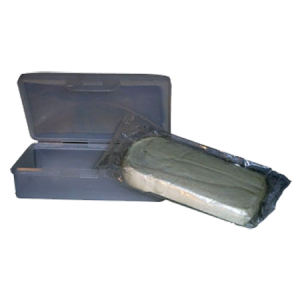 Microfiber is also extremely absorbent – Microfiber can retain up to seven times its weight in liquid. Microfiber is also more gentle and absorbent than standard cotton terry towels. 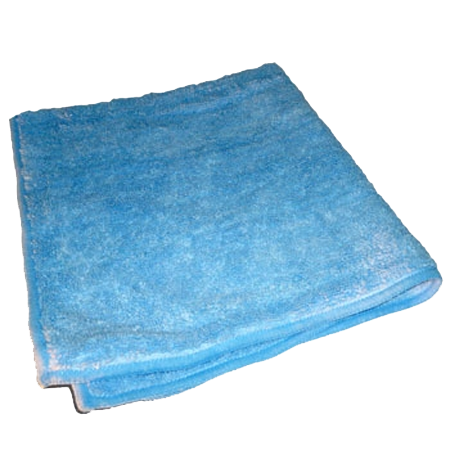 Microfiber Towels can be washed 100's of times and reused. They can be washed by hand or in the washing machine. To wash by hand in a sink, use a Liquid Detergent such as Tide. Scrub the towels by hand. Rinse, wring out and let Air Dry. If you want to put them in the washing machine, put them in by themselves. If you put them in the wash with your other cotton towels, you will end up picking off a bunch of little cotton balls from your cotton towels. Do NOT use fabric softener. Due to Microfiber's absorbency, you will never wring the softener out of the towels, and it will reduce their performance. 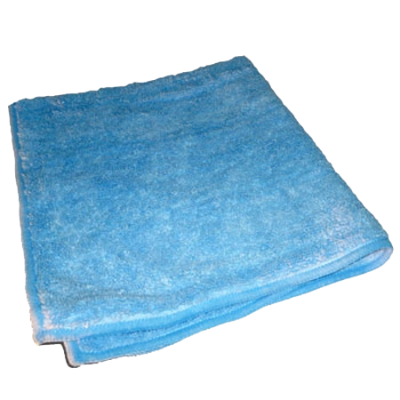 Be the first to review “Microfiber Towel (16" X 16")” Click here to cancel reply.